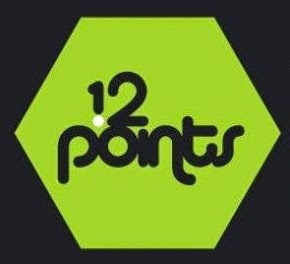 Applications are now being invited for bands to take part in the next 12 Points festival, which will be held in Dublin between 15-18th April 2015. Each year 12 bands from 12 European countries are invited to take part in the 4 day festival, creating a unique networking opportunity and the chance to perform in front of European festival bookers and jazz media. The deadline for applications is Friday 12th December 2014. More information on the festival and accounts from bands who had taken part in the past can be found on the 12 Points website.